Mail Tribune's Readers' Choice Award for five consecutive years as Best Restaurant. 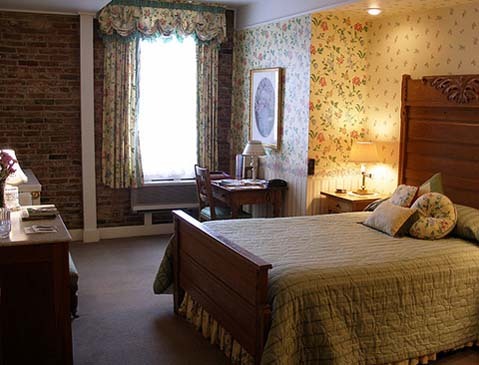 Eight gracious and elegant hotel rooms, each furnished with authentic western antiques, have been professionally decorated to bring the warmth of modern color while maintaining the distinctive decor of the past. 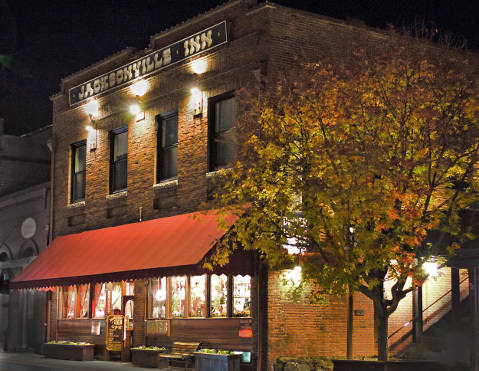 A one-of-a-kind bed and breakfast experience. Find out more. 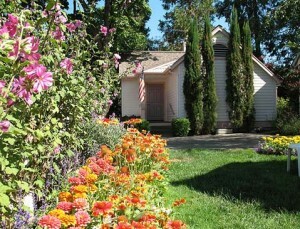 A small historic home within two blocks of The Inn was purchased and restored as a Honeymoon cottage. Three additional cottages, replicated in design were built next door. They are popular for their privacy and luxury bed and breakfast feel. Find out more. 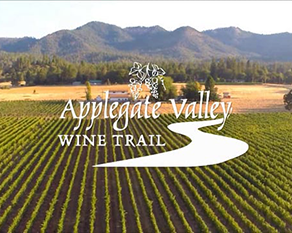 Just a short drive away is the Applegate Valley, home to 18 unique wineries. In what Sunset Magazine called “Wine country the way it should be”, these purveyors present their wines in an up close and personal manner rarely found in other locales: the same hands that make your wine will shake yours at the door. Find out more.